1 hotel with a sea view is waiting for you in Ault. 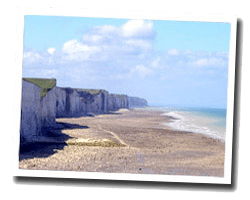 On the Picardy coastline, Ault is located in a beautiful landscape of cliffs. You can admire old houses decorated with colourful ceramics. At the seaside, the beaches of Ault, Bois-de-Cise and Onival-sur-Mer are full of charm. Le Hâble d'Ault is a protected area that is home to rare species of plants and animals. A perfect destination for nature hikes. 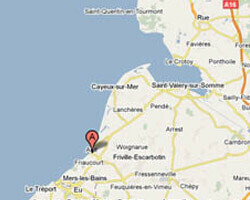 In Ault enjoy the pleasure of a sea view hotel.